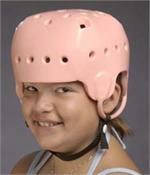 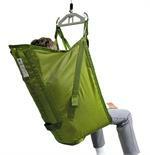 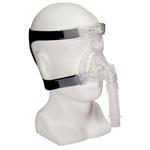 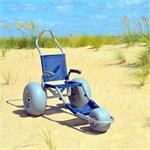 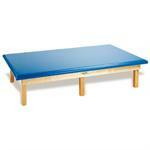 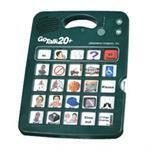 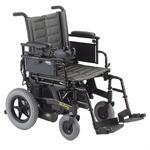 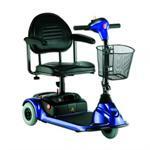 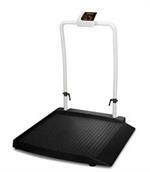 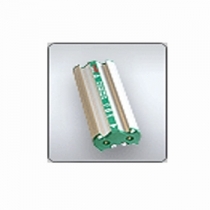 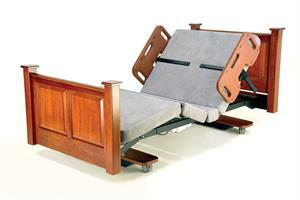 Medical Equipment For Home Care and Adaptive Medical Equipment For Those With Special Needs. 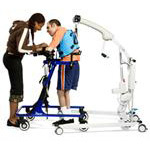 Because activities of daily living (ADL) are not the same for those with special needs, Adaptive Specialties carries adaptive medical equipment and medical equipment for home care and facility use. 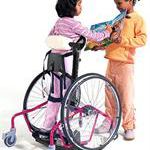 Our adaptive equipment for adults and children are engineered to make each day just a little easier. 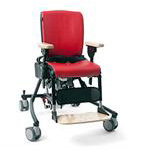 For adult home care, as well as for pediatrics and even infants, equipment such as: Assured Comfort Beds Tilite Wheelchairs, Sleep Safe Beds and EZ-Access Ramps are designed to meet the daily needs of clients with limited mobility and help you continue to live at home. 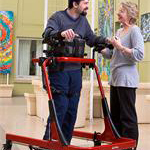 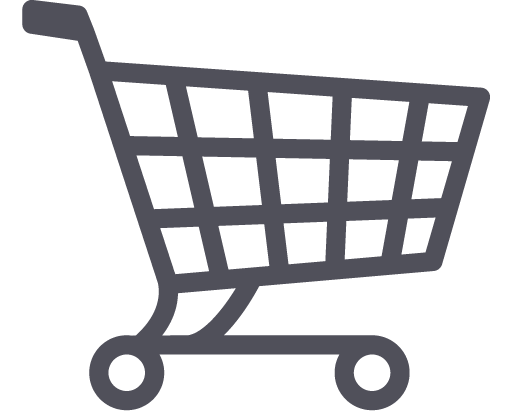 We offer lifts, therapy mattresses, standing frames, gait trainers, communication devices, bath chairs, medical supplies and recreational items such a Jenn Swing or tricycles. 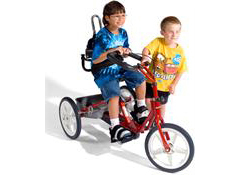 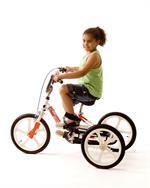 Browse our adaptive equipment for adults and children today!